Should we keep showing the banner you just clicked on? 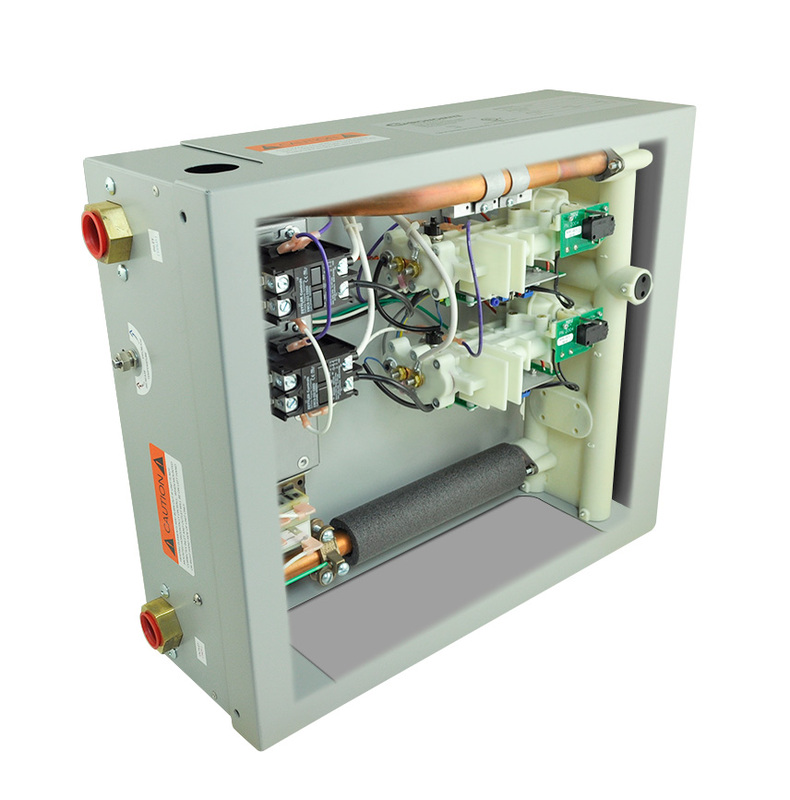 Chronomite TWINS™ & TRIPLETS™ - High Capacity - Low Activation - L2 & L3 models are manufactured to provide reliable point-of-use hot water with flow rates from 0.35 gpm to 4.0 gpm (L2) and 4.5 gpm (L3). There is no pressure and temperature relief valve needed (unless required by code), saving time and money on installation. Housing is fabricated from rugged steel. Element assembly is fabricated from Celcon plastic. Ultra quick response times for temperature variations - 120 times per second. 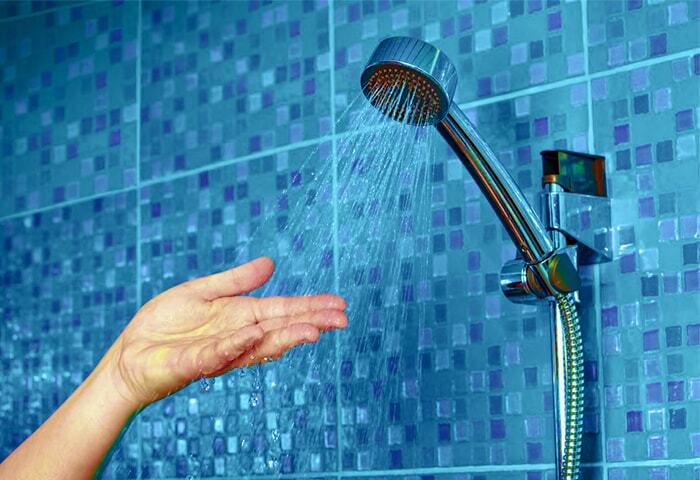 Microprocessor use is the most energy efficient means of heating water. Meets applicable building codes including UL, UPC. 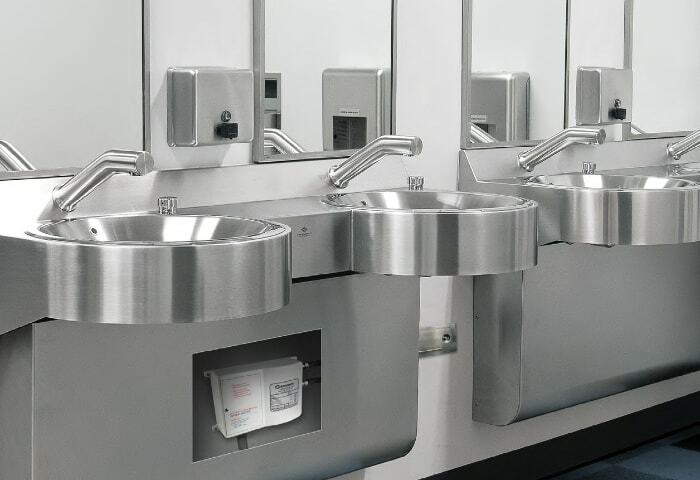 The optional switch provides a means of temporarily disconnecting the electrical power to Chronomite's ER Series Twins Tankless Electric Water Heaters. © 2019 Chronomite, Inc. All Rights Reserved. Built by Morris Group International, Inc..